It's fair to say that Robert Pattinson is appreciated all over the world, with women swooning over his striking looks and care-free attitude. But this hasn't always been the case. 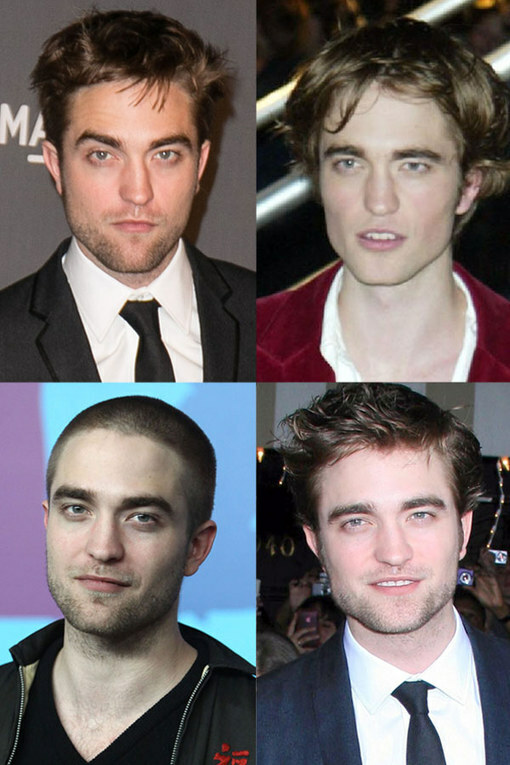 Rob has been through quite a transformation since finding fame on the big screen. In honour of his 27th birthday, check out the best photos of Rob throughout the years - you might be surprised!